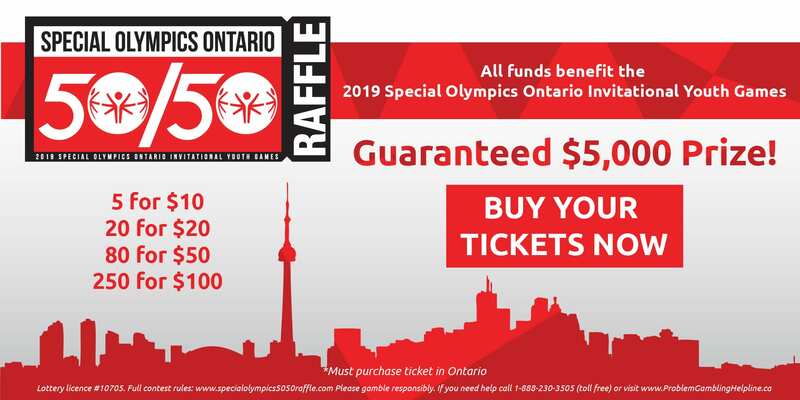 Is Special Olympics Ontario a registered charity? Yes, Special Olympics is a registered charitable organization in good standing with Canada Revenue Agency. Its registered Canadian charitable number is: 11906 8435 RR0001. The latest filing of Special Olympics Ontario’s T3010 (registered charity information return) is available at www.cra.gc.ca.  Can I request a copy of the audited financial statements of the charity? Yes, click here to download a copy of the latest audited financial statement. What year was Special Olympics Ontario established? To be eligible to participate in Special Olympics, you must be at least 8 years old and identified by an agency or professional as having one of the following conditions: intellectual disabilities, cognitive delays as measured by formal assessment, or significant learning or vocational problems due to cognitive delay that require or have required specially designed instruction. How often are games held? PROVINCIAL GAMES – Provincial Games are held on a 4 year rotating basis games three of every four years. Athletes must compete at the official Regional Qualifying Competition in order to qualify to attend Provincial Games. Athletes who compete at Provincial Competitions may qualify to advance to National Games. Check Special Olympics Ontario’s Policy and Procedure Manual for the Provincial Athlete Selection Criteria. NATIONAL GAMES – National Competition is held every two years, on a rotating basis. WORLD GAMES – World Games are held every two years on a rotating basis.